Failing to remove your makeup at night can cause clogged pores, breakouts, and a dull complexion, but using a harsh makeup remover can dehydrate the skin and damage your moisture barrier. Artificial fragrances, detergents, and preservatives can cause trouble for sensitive skin types. Plus, if you're into sustainable, environmentally friendly products, finding a natural alternative might also be a very good move. So how does one balance effective makeup removal with a desire to keep their skincare routine clean and green? That's where this list comes in. The following six natural makeup removers effectively remove foundation, lipstick, and mascara while keeping the skin nourished—sans chemicals. Read on to find the right natural makeup remover for you. Coconut oil: the most versatile product in your beauty stash. 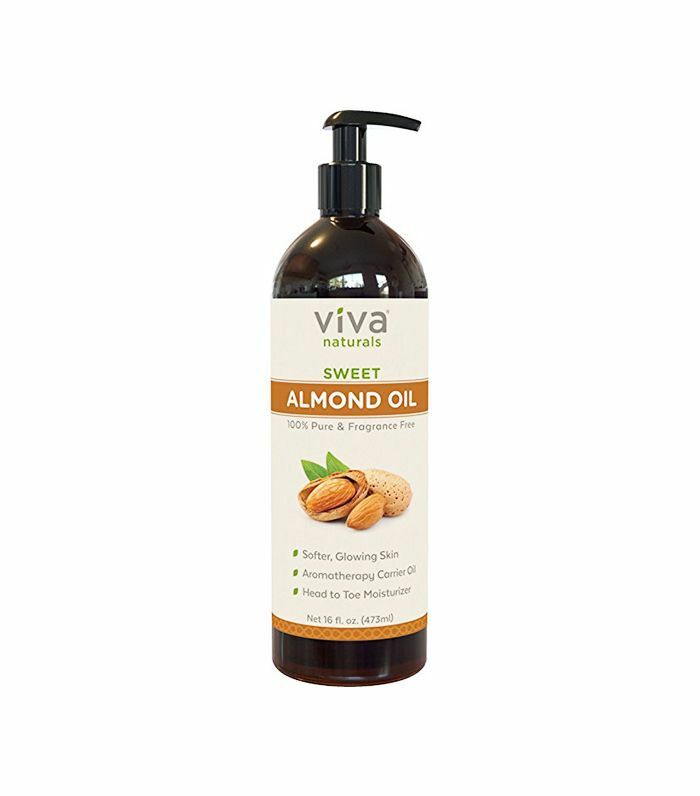 The natural oil works as a moisturizer, hair treatment, cooking ingredient, all-natural lube (yep), and effective makeup remover. Just massage the organic stuff into your skin like a cleansing balm and rinse with warm water, wiping off the excess with a wet washcloth. This nourishing carrier oil is a favorite for mixing with essential oils, but it also has about a million skincare uses on its own, including its ability to remove makeup. Rich in vitamins A, E, and D, plus antioxidants and fatty acids, the product treats the skin while removing products as stubborn as waterproof mascara. Just apply it to the face, wait a minute for it to penetrate, and wipe it off with a cotton round. Got super-sensitive skin? 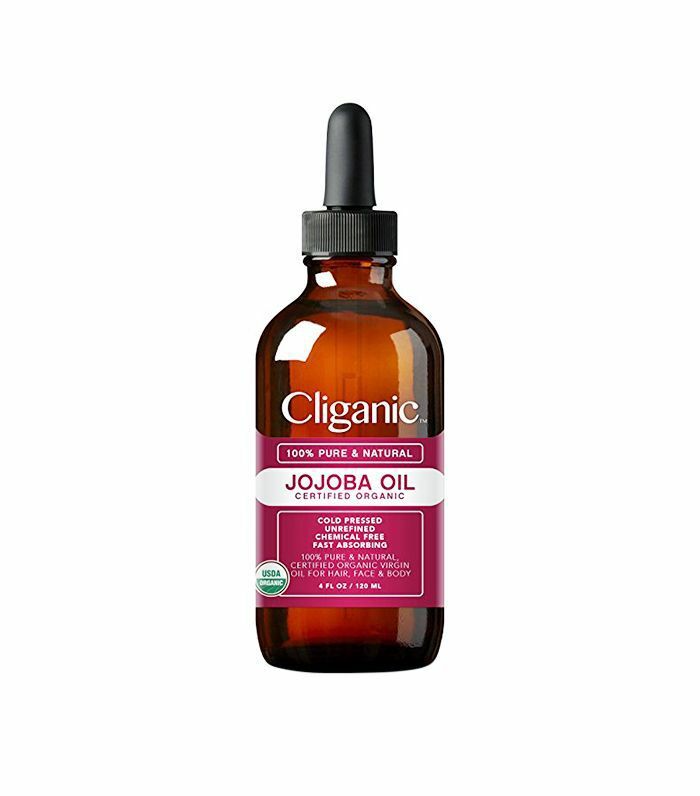 This ultra-gentle oil is similar to jojoba in that it's rich in vitamins A and E and deeply cleanses the skin without breaking you out. Plus, it's incredibly mild and hypoallergenic, meaning it's safe to use even on the most temperamental skin types. 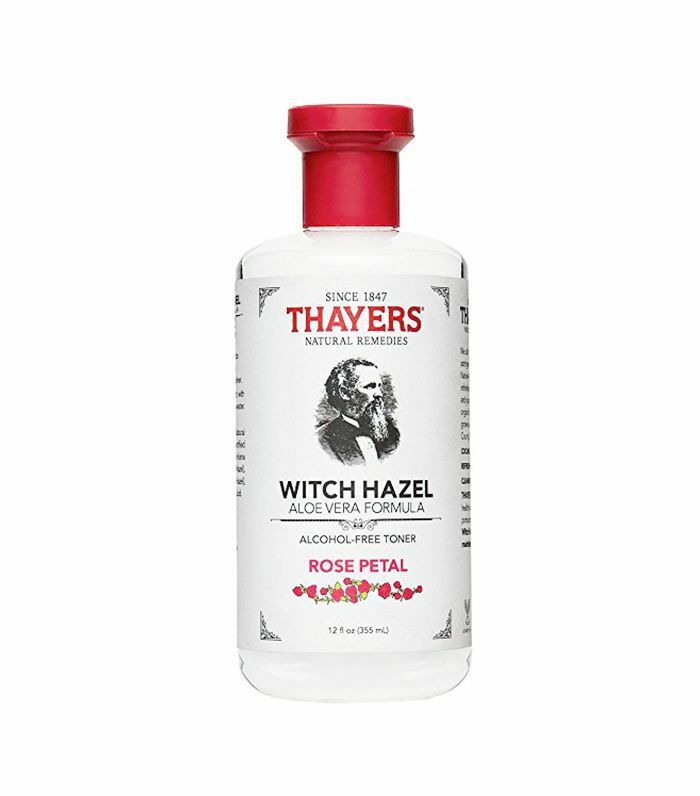 Alcohol-free witch hazel has been used to cleanse the skin for centuries. 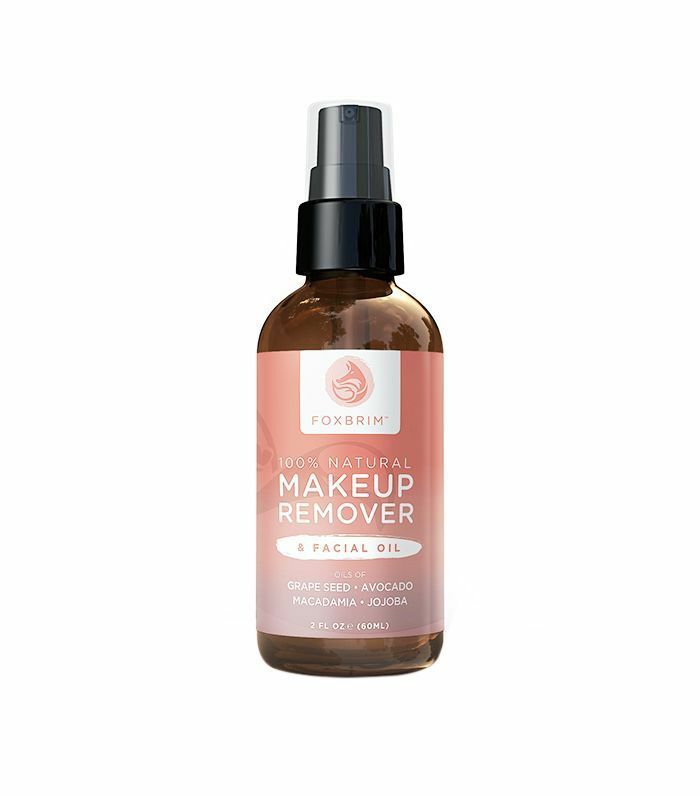 Use it alone with a cotton round or try mixing one-part witch hazel with one-part water and jojoba oil for a super-gentle, all-natural makeup remover. Want the benefits of more than one ingredient without any dyes, fragrances, or preservatives? You'll be hard-pressed to find a makeup remover more natural than this one. 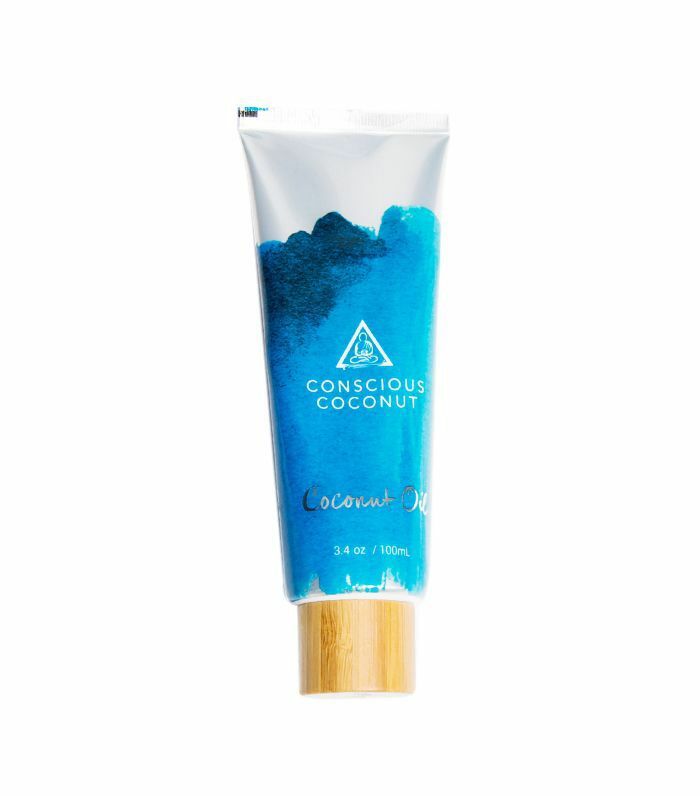 Its ingredient list includes just six good-for-you items: grape-seed oil, avocado oil, macadamia oil, jojoba oil, oil of tamanu, and noni. 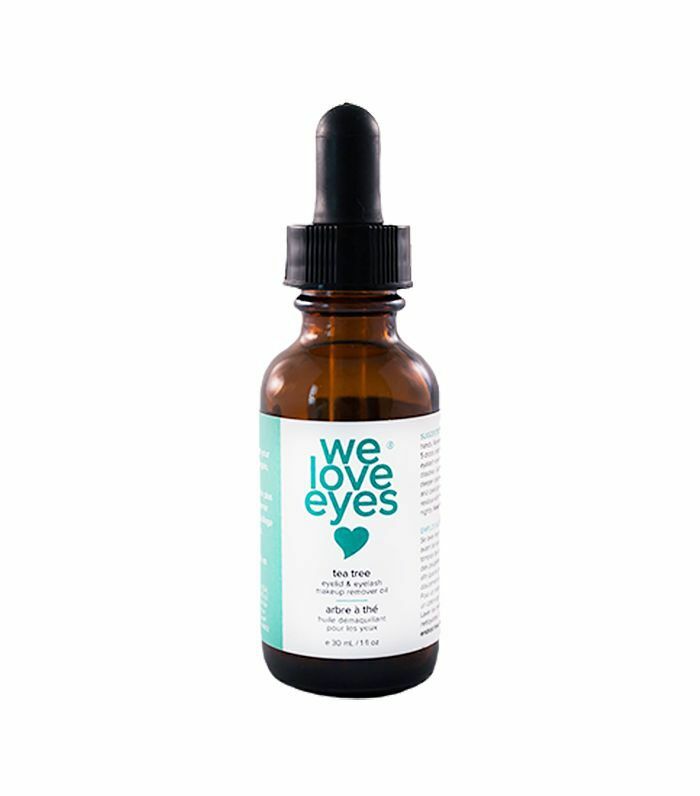 Another fantastic product comes from We Love Eyes, whose super gentle eye makeup remover contains just jojoba oil, grape-seed oil, and tea tree oil. Press the product softly against your eyes with a cotton round, and wipe to reveal clean eyes (sans any inflammation). May the products above remove your makeup the all-natural, organic way. Never go to sleep with a face full of makeup (or angry, irritated skin) ever again!